Lord, today we pray about the food crisis in Yemen. 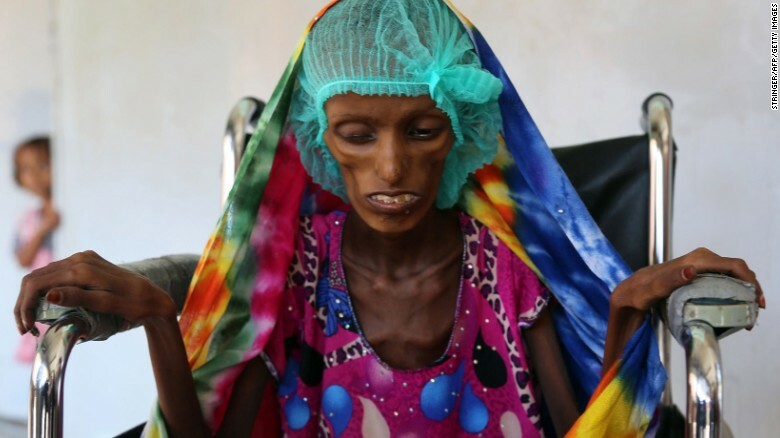 Seeing the photos of malnourished young people is heartbreaking. A couple years of war have caused this already struggling nation to deal with even more malnutrition. Lord, thank you for how many people the UN World Food Programme has been able to feed each month. We pray for other organizations to be able to effectively help as well. Most of all, we pray against the root cause of the food shortage: the war that is ravaging the country. May people be able to return to work and to their fields. We pray against any corruption that is preventing people from receiving the help that is available. May the donated food get directly into the hands of those who need it. May those who need medical care have the opportunity to receive it. May people treat each other with generosity and kindness even during these dark times. May people recognize you at work. In Jesus’ name we pray, amen.